Donald Glover is arguably one of the busiest people in show business these days. He's successfully balanced a career in film, television, and music, bringing him closer and closer to EGOT status. He shook up the game with "This Is America" which earned him a Grammy win and a position of most year-end lists. Fans are waiting for new music from Childish Gambino but it looks like they won't have to wait much longer. It looks like Donald Glover has something cookin' up for April. Earlier today, an ad on Spotify popped up for Guava Island, a film starring Childish Gambino and Rihanna and directed by Hiro Murai. The Spotify ad reads "Saturday Night | April 13." It's unsure what this entails but at the end of the ad, Glover says, "I'll see you at the show everyone." 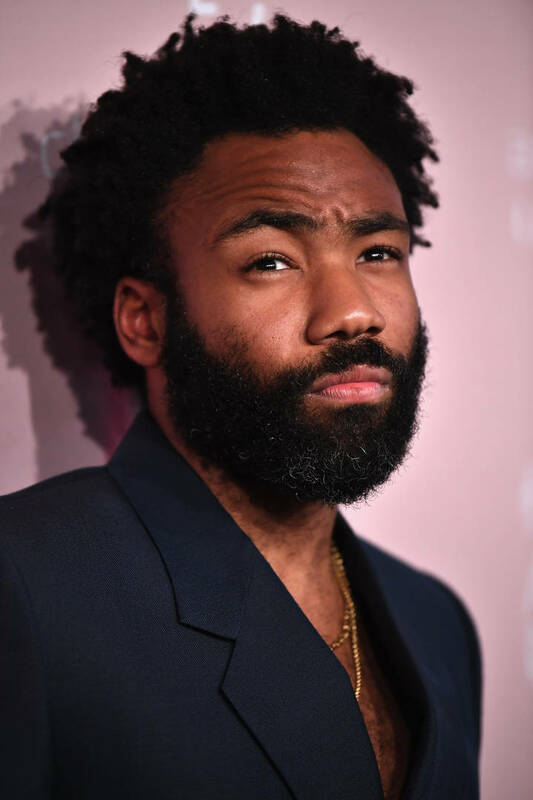 Glover first revealed the trailer to Guava Island at PHAROS festival in New Zealand in November. But with the new ad on Spotify, many are wondering if Guava Island is a film or a visual album. April 13th lands on the second day of Coachella weekend one. Gambino is set to headline on April 12th so it's unsure what he has up his sleeves but we're excited to see what he has in store. We'll keep you posted on any updates on Guava Island.